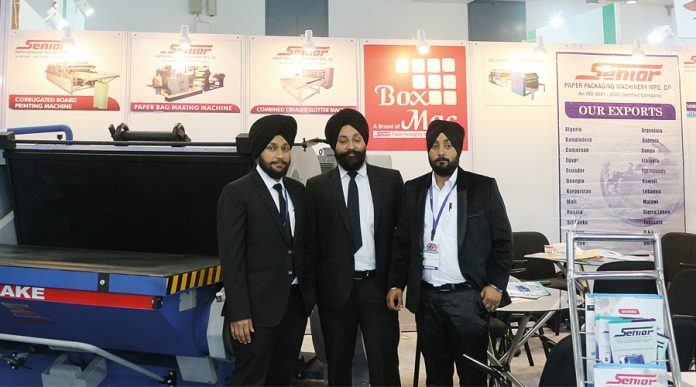 At the recently concluded IndiaCorr Expo 2017, Senior Paper Packaging Machinery had an impressive display of products. The company is a first-of-its-kind of brand in India which manufactures machines for corrugators across the world. “Unlike others, who are exhibiting imported machines from China, we are probably the only or one of the few who are presenting an Indian product here,” said a company’s spokesperson. Senior Paper Packaging Machinery is the only Indian corrugated machine manufacturing company to have presence in around 35 countries around the world. “We manufacture the best quality machines. We firmly believe in giving good customer support. If a customer approaches us with a complaint, we try to provide a solution within a fortnight. The solution is usually provided over a phone call but in some cases when it’s necessary, we send our team to resolve the problem,” the spokesperson said. 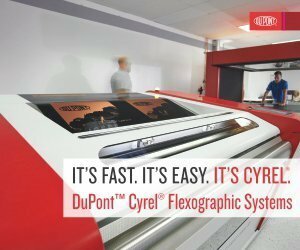 The company displayed flat diecutting and finger-less corrugation machines at the event. The flat diecutter is a multi-purpose machine that lets manufacturers cut the boxes in customized shapes. The machine also allows precision cutting of leather, PVC, fiber and thin metal. The finger-less corrugation machine helps in making boxes of desired sizes. With a market presence spanning around two decades, the company began exports in the year 2005. Considering the hazardous impact plastic bags are having on the environment and the government’s continued measures to curb the usage of plastic bags, Senior Paper Packaging Machinery has come up with a new paper bag making machine. 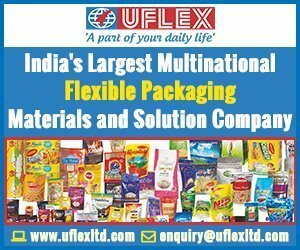 The Indian market has undergone massive changes in the past 20 years but Senior Paper Packaging Machinery has remained largely unaffected due to persistent demand for equipment from the foreign players. “Somewhere, the quality of machines that we manufacture has appealed our customers due to which we have received repeat orders,” he said. 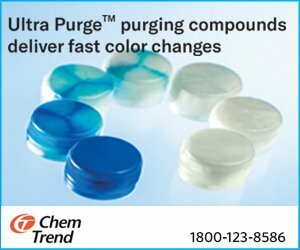 The company has a healthy customer base in the Indian states of Himachal Pradesh and Andhra Pradesh. They received a laudable response at IndiaCorr Expo 2017. One of the machines on display at the show was sold to a buyer from Mumbai on the second day, with many more orders sealed on the last day. Manufacturing good quality products and providing timely customer service are the two pillars on which Senior Paper Packaging Machinery thrives.